Schedule posts or Share now on all your social channels! 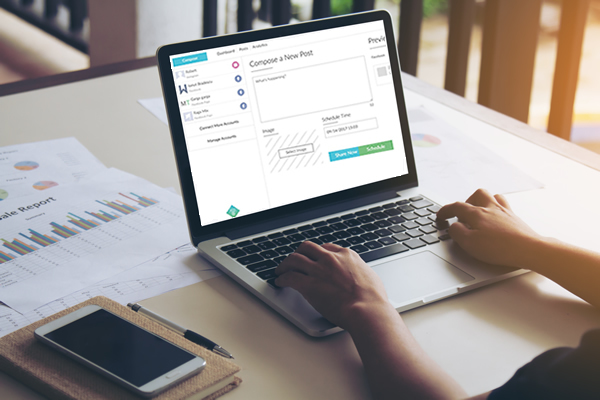 Post66 is a social media tool aimed at helping businesses and users manage their social profiles with just a few clicks. Here are a few reasons why you should choose Post66. And once you do, we're sure it will be the only social media tool you'll use! 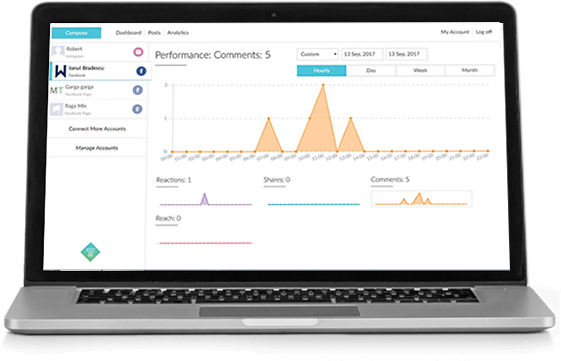 Manage your Posts and Social accounts from our easy-to-use dashboard. Currently we only support Facebook, Twitter, Instagram, Linkedin and Pinterest, but there are more coming soon. You can connect as many social accounts you want/have. Our pricing system is accessible to any company size, even if you're a one-man show or have a large team. But don't worry about pricing now, just try Post66 for 7 days and see if it's everything you want. Have something to ask us or just want to say hello, don't hesitate and drop us a message.